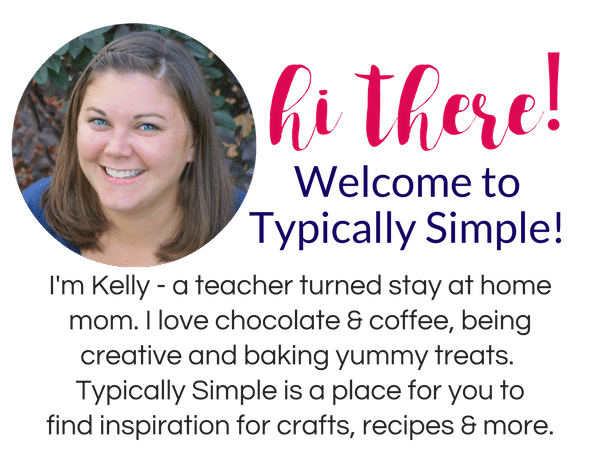 I’m super excited to introduce you to one of our new contributing team members! 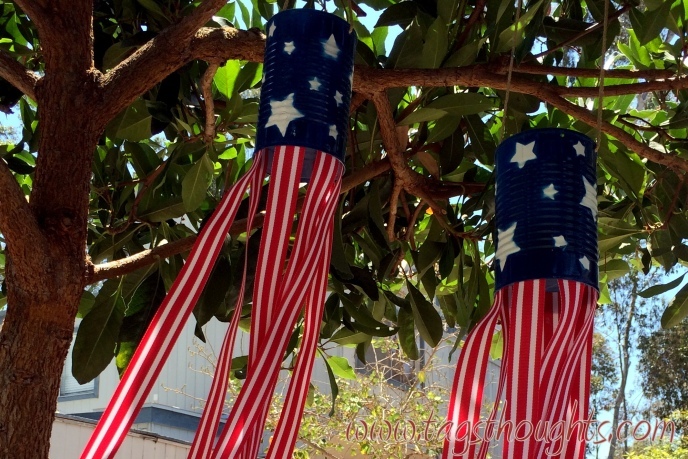 Trish from Tags Thoughts has a fun 4th of July craft for you today! 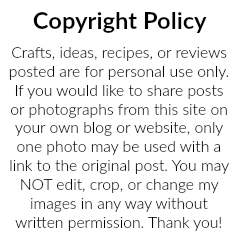 Happy July! 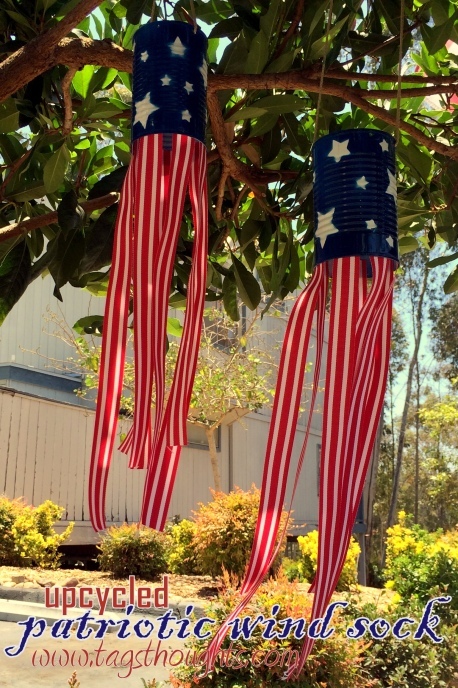 In preparation for the fast approaching Independence Day, I created a couple of red, white and blue windsocks to add a little patriotic flare to our front yard. 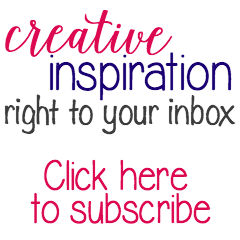 Using a tin can that is probably sitting in your recycle bin, these festive wind socks are simple to make! 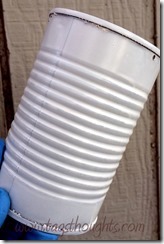 Begin by drilling hanging holes into the sides towards the top of an empty can. Next paint the outside of the can white. 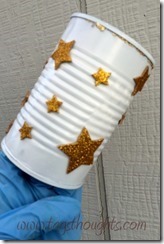 After the white paint dries, add star stickers to the can – do not press down too hard. If they do not seal perfectly and the paint bleeds a little, it will add to the look of the windsock. 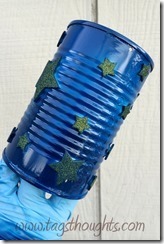 Spray blue paint over the entire can including the stars; allow time to dry. After the paint has completely dried, remove the star stickers. 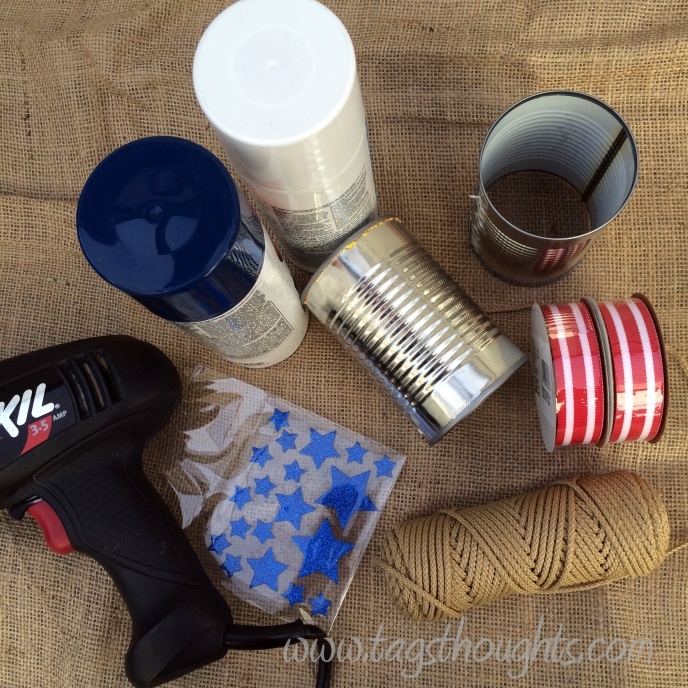 Now it is time to thread your hanging string through the holes you drilled at the top of the can. Using hot glue, add the red and white ribbons inside the bottom of the can. Space them out so that they are not touching and allow time for the glue to dry. Beautiful! It’s now time to hang your upcycled patriotic windsock with pride.